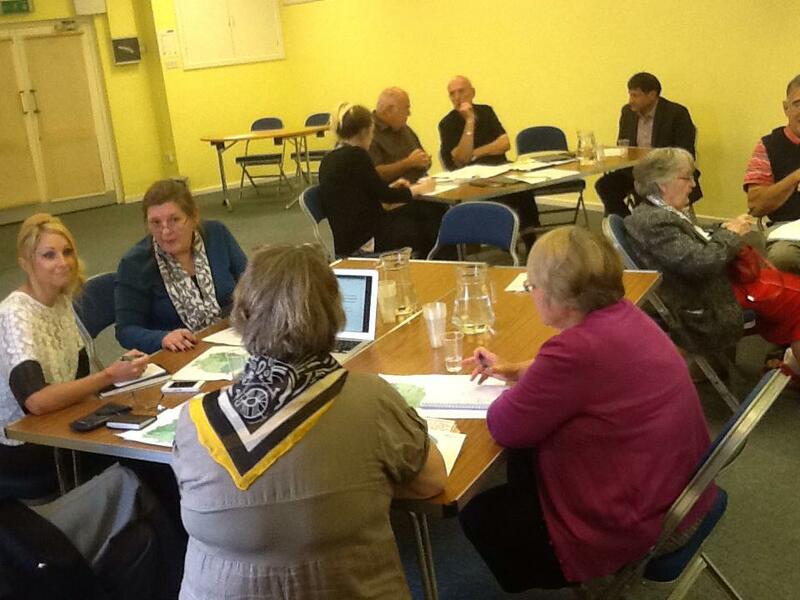 The East of England Citizens’ Senate is in the process of developing its workstream groups. These groups will undertake projects around healthcare issues that are important to members of the public, as expressed through various public involvement bodies from across the East of England. This facilitated session was developed to help support the focus groups, discuss proposals for connecting with the public across the region and develop the work program. This agenda was developed in partnership with Justine Thompson, Patient and Public Participation Lead, Strategic Clinical Network and Senate (East of England). The day was split in to two distinct sessions. The first outlining a proposal for connecting with the individual Healthwatch across EoE and other ‘public voice’ groups. The second was to discuss the reasons for choosing the specific workstreams, the aims and expected outcomes of the projects, and how to move each area of work forward. There was also discussion on aligning this work with that of the Strategic Clinical Network. There will be a follow-up session to discuss progress in November.